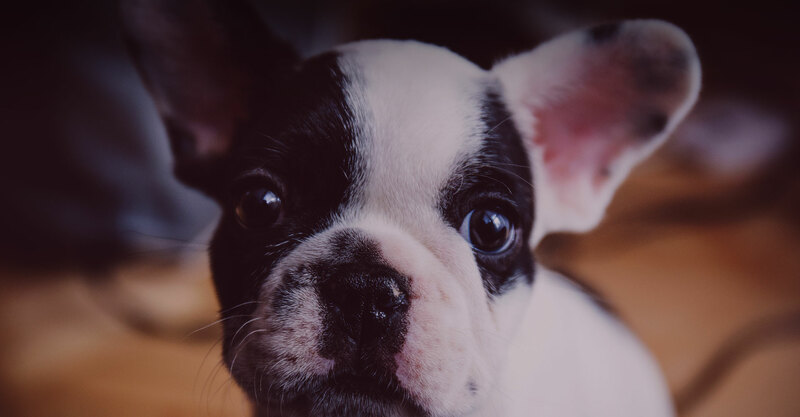 We offer a variety of training classes to suit your needs from puppy preschool, tricks to advanced obedience with workshops and one-to one's in between. Drop your dog off at Inn the Doghouse Doggie Daycare and let your furbaby spend the day playing and socialising with lots of doggie friends. No more concerns about leaving your dog in kennels, we have the ultimate doggie holiday choice. Dogs attend daycare & come with us at the end of the day. Grooming is not a negative experience here at Inn the Doghouse. 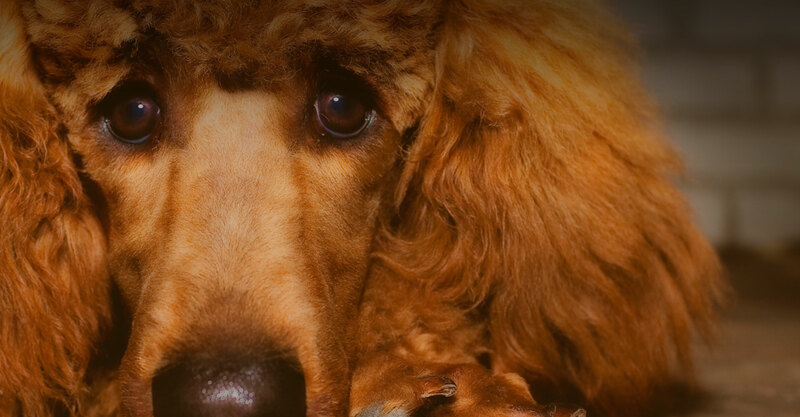 We ensure every dog has a pleasant and positive experience in a cage free environment. We are devoted to the well-being of your four-legged family member through socialisation, exercise and ongoing training. 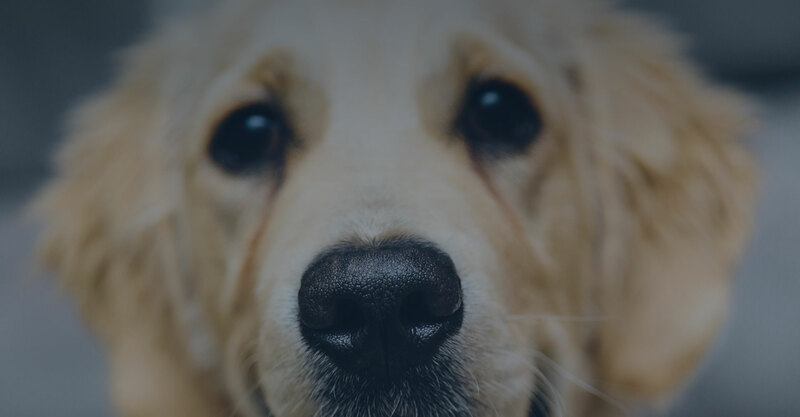 We provide the following services for dogs of any age and size. 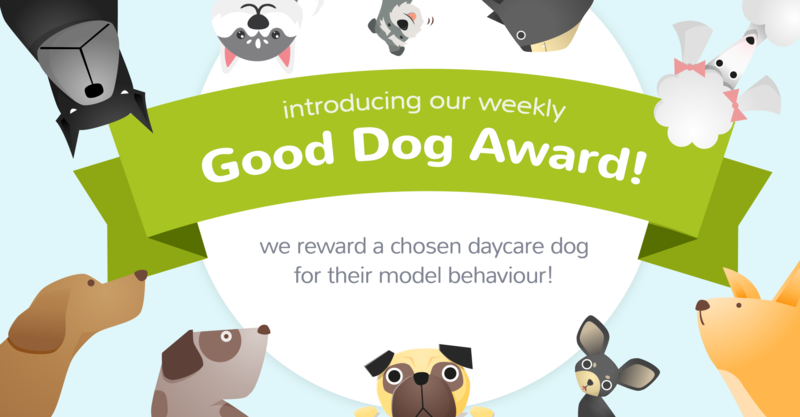 Reward based, positive reinforcement training for dogs of all ages. Dogs play in a supervised environment while you work or are away. In-home, cage-free boarding for dogs. Full day of daycare playtime included. 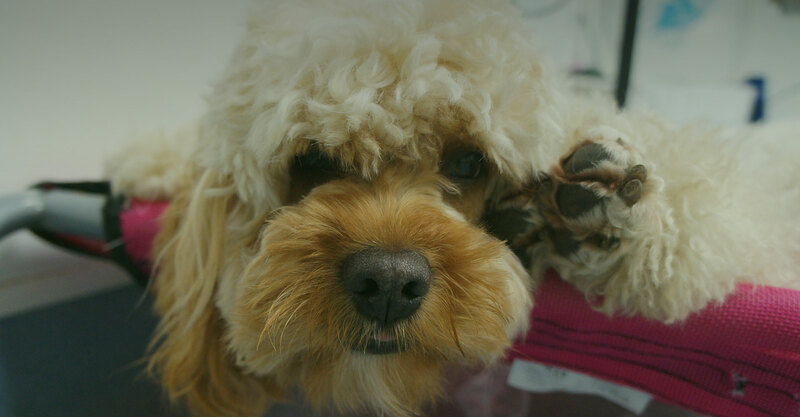 A range of quality services designed to pamper your pooch. There are so many reasons to enrol your dog with our quality specialised Inn the Doghouse team, check out a few below! We only use Positive/ reward based training methods that are both ethical and scientifically proven. We encourage the whole family to take part in training and kids make fantastic trainers. All of our classes are run by highly qualified trainers who are continually updating their skills by attending seminars held by world renowned industry leaders in their field and attending industry standard colleges such as COAPE (Centre of Applied Pet Ethology) in the UK to gain their qualifications. Our facility is completely secure with locked front door access for your dog’s safety. 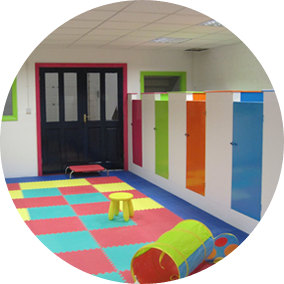 We have dedicated rooms for every service: 2 fun playrooms, a large indoor heated custom designed training centre, a cage free grooming pawlour plus ample free parking. Our shop stocks only the best holistic dogfood, interactive dog toys, grooming products, beds, crates, coats and the latest fashion leads, collars and harnessses. 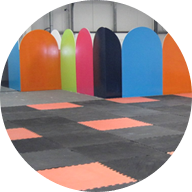 At Inn the Doghouse we have specially designed play rooms with rubber flooring to protect your dog’s joints when running and playing with their doggy friends. 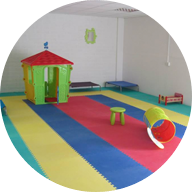 We have separate areas for different groups depending on size and temperament, and assess every dog that enrols with us in order to place them in the right playroom. All dogs have fully qualified staff supervision at all times in our safe and secure environment. Our team are specialists in the handling of dogs that are nervous and need special attention, put your mind to rest knowing your furbaby is in safe hands! Our state of the art facilities at Inn the Doghouse are specially kitted out for our furry customers with ample space, security and plenty to keep them entertained! Highly recommend Inn The Doghouse. Brilliant service, Lyndsey and her team are so professional, true pet lovers and care for each dog like their own. Our cockapoo loves it here, comes home tired every time after a full day of fun! Grooming service is also excellent, wouldn't use anybody else. If you want a happy knackered puppy & wonderful staff, look no further in the doghouse is wonderful, our Harry has had numerous day care stays & a couple of sleepovers, can't wait to get into the place. He drags us in & we drag him out!! 1st puppy training class today for Zoe and her pup Einstein. It was such a wonderful experience. Staff are so helpful, knowledgeable and polite. Looking forward to the next class. Five stars for the Inn - Lyndsey takes great care of her canine clientele. My two bichons were groomed to perfection and EXHAUSTED after an afternoon playing and socialising. 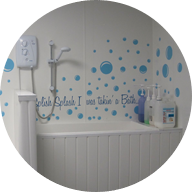 Really friendly service, very clean conditions and very reasonable rates. Why not drop by to see us! We love to show dogs and their owners our facility. Call or email us to schedule your walk through.